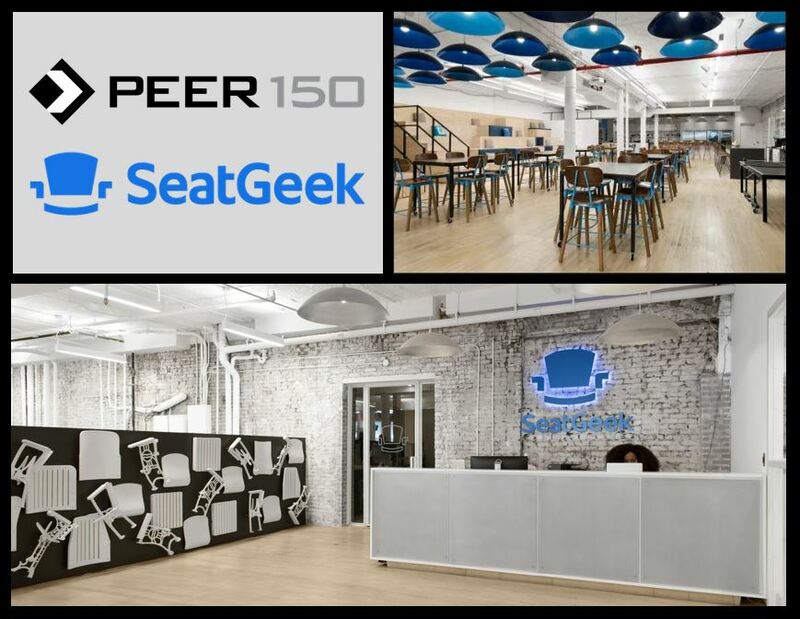 The New York members of The PEER 150 Corporate Wellness Group are honored to host an evening of networking and content at SeatGeek Headquarters. Attendance is open to senior corporate wellness executives approved by our PEER 150 team. We look forward to seeing you on Wednesday, October 10th! 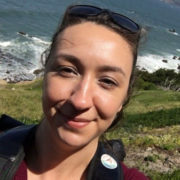 Join PEER 150 in a truly participatory night of networking, connecting and learning together. We’re pivoting from classic, sage-on-the-stage formats, and giving the time for you to hear road-tested strategies first hand from your peers in the space, and have a chance to offer your own wisdom as well. Balance Integration Corporation Founder/CEO Tevis Trower is a pioneer in optimizing corporate cultures. Heralded in bestselling Megatrends 2010 as “corporate mindfulness guru for the new millennium”, Tevis has assisted powerful organizations ranging from Disney to Morgan Stanley in optimizing their most precious assets: human beings. Serving clients in over 70 US markets, Europe and Latin America, Balance Integration has provided global executive immersions for prestigious organizations including Harvard Business Review Events, Young Presidents Organization, PWC, KKR, Soros, Bloomberg LP, Viacom, Google and The Economist on issues including mindfulness, executive lifestyle, personal mastery, innovation, and the role of consciousness in creating radical success. You can find profiles and expert advice from Tevis featured in respected media outlets including Forbes, Fortune, BusinessWeek, Glamour, YogaJournal, CIO, Pink, RealSimple, Crain’s, New York Post, Financial Times, WWD, New York Observer, MSNBC, FoxBusiness, NY1 and Martha Stewart. 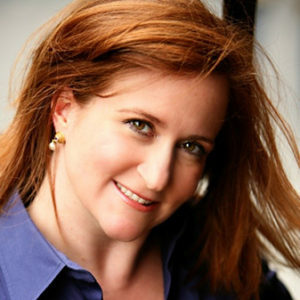 As NYU Faculty teaching Business Creativity & Personal Mastery, Tevis has also served as worklife expert to WebMD and Huffington Post. Tevis lives what she teaches from her home in Woodstock, enjoying surfing, snowboarding and entertaining friends at home with her little doggy, Ruby.